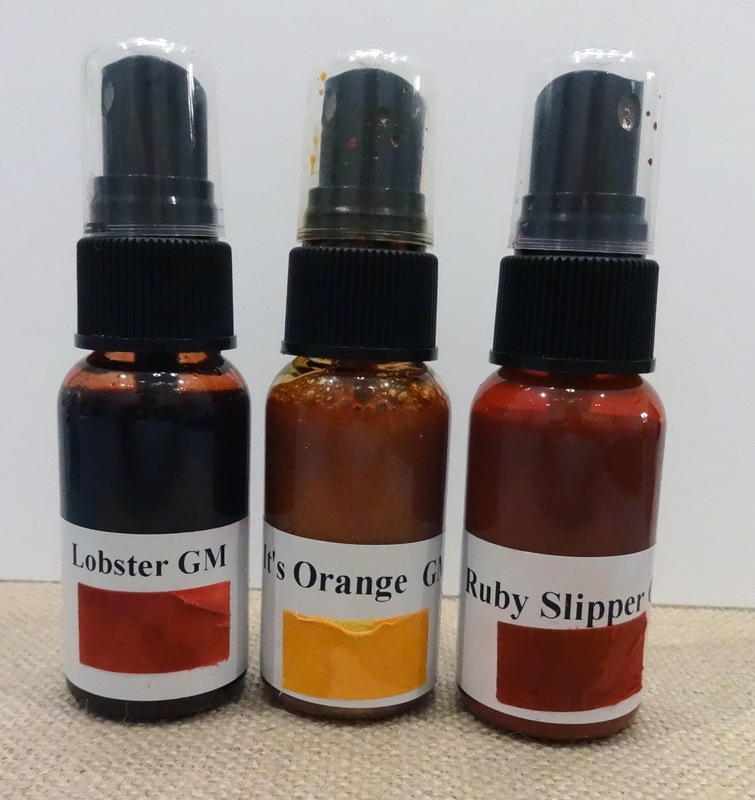 Donna's Crafty Place: Topflight Stamps Grand Opening Blog Hop!! It's finally time to share a new project I have been working on for a few months now. I've opened up an online store that carries only stamps manufactured outside the US. I was having a hard time finding some international stamps that I liked and when I found them sometimes I had to go to different stores to get all the ones I wanted or purchase from large stores with huge free shipping minimums or stores that don't even offer free shipping or regular sales. So, I decided to open up Topflight Stamps, LLC. I've tried to gather a great selection of stamps from all over the world including the UK, France, Norway, The Netherlands, India, Australia, etc... I'm adding new stamps and brands all the time so be sure to follow our blog for updates on our brands and stamps. 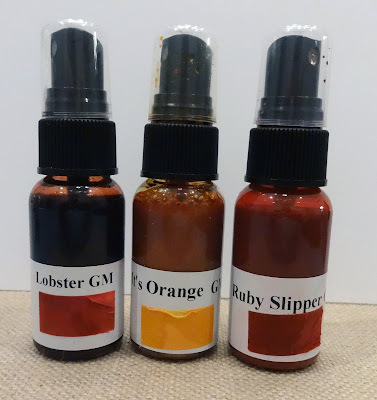 Now, let's get going with the Grand Opening Info and Blog Hop!!! Welcome to Topflight Stamps, LLC Grand Opening!!! We can't wait to share with you our fun and different art stamps from all around the world. What makes us different? You can shop for hard to find, international stamps all in one place. And, we offer free shipping for US addresses for orders over $50!! 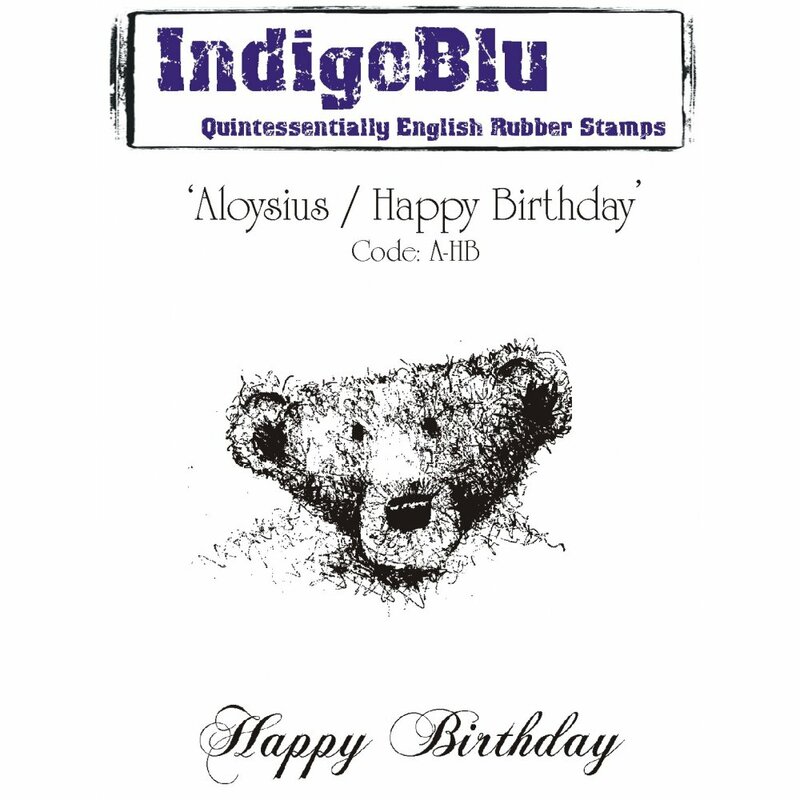 I’m sharing a project made with and IndigoBlu Dinkie stamp set called Aloysius/Happy Birthday. I decided to make two cards. The first one is more masculine and second one is more feminine. To make it more festive I cut out a birthday hat from a Tim Holtz stamp set and colored it with the same Glimmer Mists I used for the background and adhered it with some foam tape. As I was looking for brown card stock, I saw a jar in my craft room with some brown rick rack and I thought it would be perfect for this card. So, I added Rick Rack around the edges with PPA Glue to make a cute frame. And, I used up some of my stash. That's always a plus. 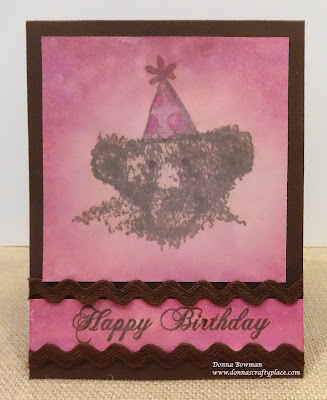 For this card I used some Tattered Angels Glimmer Mists (Party Pink, Pink Poodle, Baby Pink, Amethyst) and then added some sprays of water and blotted several times to lighten up the stamping area. I still used Distress Oxide Ink in Vintage Photo to stamp the bear and sentiment. On this one, I stamped the hat directly on the card and colored it in with the Glimmer Mists. I wasn't happy with my first stamping of the bear so I stamp it a second time. But, I liked the sentiment from the first card, so I cut out a strip with the sentiment and cut off the sentiment on the card with this bear and added the strip to the bottom. Since I had my Rick Rack out, I added it around the sentiment using PPA glue. Now, be sure to check out all these blogs and comment for your chance to win a prize!! Thanks for stopping by! Oh, I just love your cards, Donna! That bear is so nostalgic and special! And your 2 different backgrounds look awesome!! I'm so thrilled for your new venture to take flight and so excited to be a part of this launch!!! I can tell you right now, I will be a regular customer! What a great place to get so many different and unique products!!! SUPER LOVE!!!! You're going to be a GREAT success!!! Beautiful colors and congrats on your new business! What a super sweet bear, Donna!! You made the two cards very different, yet both very lovely, soft and with a vintage feel. Nice to have a web site with foreign stamps - I too have searched over the years. Very nice use of sprays on the cards. Super cute card and thanks for letting me be a part of this fun adventure!!!! It's always nice to have added choices in the crafting community , very excited to welcome you into my world . Love this classic teddy and the technique you've used! Love your bears!! So excited for your new adventure!!! Congratulations!! This teddy looks so antique, love it. I'm looking forward to shopping from your site. 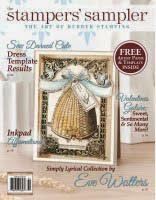 I've followed several European crafters for years and often wished I could get the stamps they used. Although I order online from foreign sites, some are not in English. Could you add a subscribe button to your blog so that we could get updates when you post new product? I had not thought of using rick rack for a frame and it does add cuteness! Love Glimmer Mist and learning new ideas. Looks like an antique bear, very cute! IndigoBlu is another fun company to see products from and your bear is very cute. thanks so much for sharing. Thank you for bringing us new inspiration from other parts of the world ! I love the Katzelkraft stamps A LOT ! I will be a regular customer ! Congratulations on your new adventure. Great idea. What a cool idea! I hate paying (and waiting) for international shipping. I love this bear image and your card is just so adorable!!! Adorable card! I love this sweet little bear! What a ctie the vintage looking bear is!! 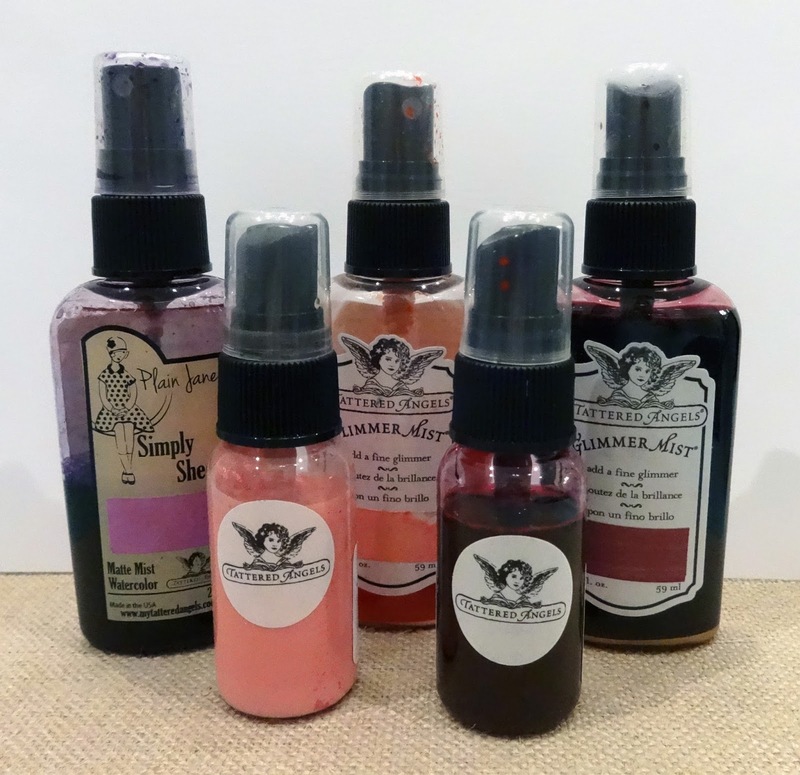 Glad to have a new site for products and ideas! Congrats to all involved and best wishes for success! Great idea, do you ship internationally and how much would shipping be? I think both cards were cute! I love the nostalgic looking bear! Love the little fuzzy bear. Such a cute stamp. Love your cards. What cute cards, very vintage, especially the teddy bear. Thanks for sharing! Congrats on your new business venture! I love the classic teddy bear! He's so adorable! Great backgrounds. Thanks for the inspiration! Cute bear. I like both versions. 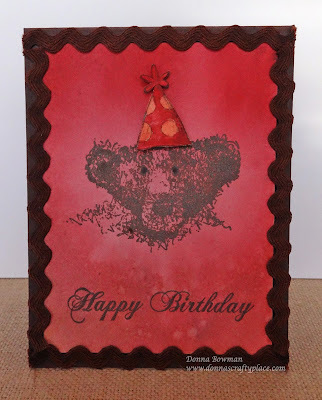 Love the darling bear stamp and your wonderful card. So glad that you are bringing us the stamps from afar that are often difficult to obtain. Wishes for lots of success. Such a cute card Donna. Love the bear and how you have used it. OH My Word Donna....that stamp set is the CUTEST! Love your cards!! Really excited for you and for all of us with Topflight Stamps! If you need any help or need anyone to come in and design or anything, don't hesitate hon to let me know! 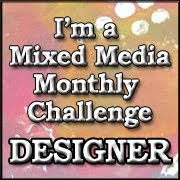 Check out my blog too if ya can, as I host always anything goes challenges each week! Have a wonderful day! Love that bear! Great card!!! Love that sweet bear with the party hat! Fun card! Congratulations on the new venture Donna. I see international brands on my Instagram feed regularly and always chicken out of buying them because of the combination of the shipping cost and wait time. I have my eye on several sets on the top flight blog and as soon as there is more money in the craft budget I will be putting in an order. Best of luck on your new venture. These cards take me back to childhood love the bear and use of glimmer sprays and inks...the hat is adorable...love new site of course all stamps I want are out of stock and will miss the discount this week just my luck! Fabulous work! Good luck with the new store. Sweet little stamp...and I love the birthday hat! Congrats on the launch of your new business! You have a great team! Cute little bear so innocent looking. Also like the sprays. What a great idea to have these stamps in one store. Wishing you success. Love the bear. I rarely get my hands on these stamps because shipping from multiple stores is ridiculous. I'm excited for you and for us! Your bear cards are darling and I appreciated your tip of blotting off color to make the stamped image more prominent. Best of luck in your new venture! What a sweet birthday bear! What a sweet little vintage bear! Wishing you all the best with your store, and thank you for the opportunity to win some goodies! Congrats on the new business! I wish you all the business you can handle. Love the adorable bear cards you shared today. Love IndigoBlu stamps. Love your card with the teddy. Such a sweet card! Love this little bear! Love this bear, and can't wait to shop! I laughed when I saw your comment about using up stash - I can certainly relate! What a wonderful idea! 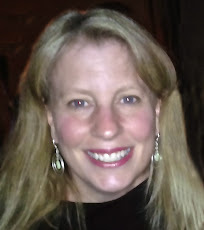 I'm so hesitant to purchase internationally - so I will LOVE your shop! Congrats on your new business - best of luck! That bear is adorable!It is always fun to see stamps used on more than one card. 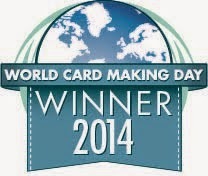 What a wonderful service you are bringing to card makers! What you were saying about the shipping really hit home with me. Paying shipping more than once for an order you had hoped to get all at once is a tough one! so excited for your new venture!